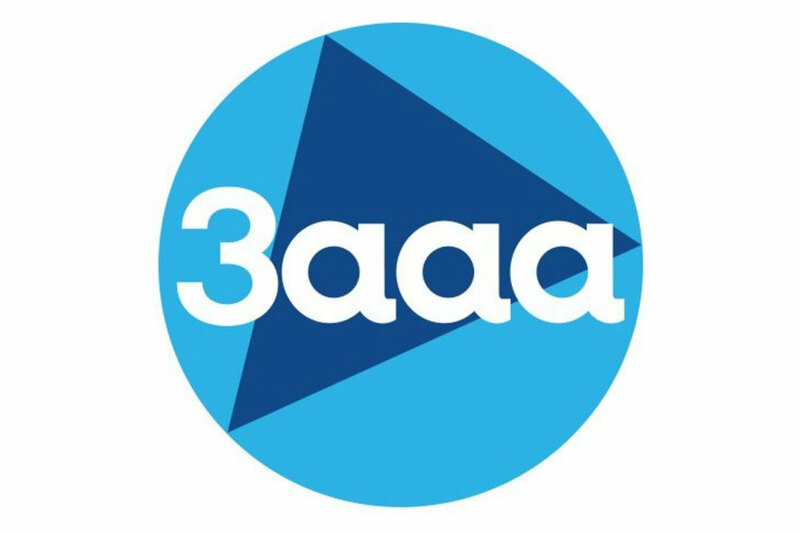 Identity Creative have recently collaborated with 3AAA and taken on Fraser James in a Digital Marketing Apprentice role. We are pleased to have an apprentice onboard as it allows us to expand our team and develop Fraser’s skill set to benefit our digital outreach. 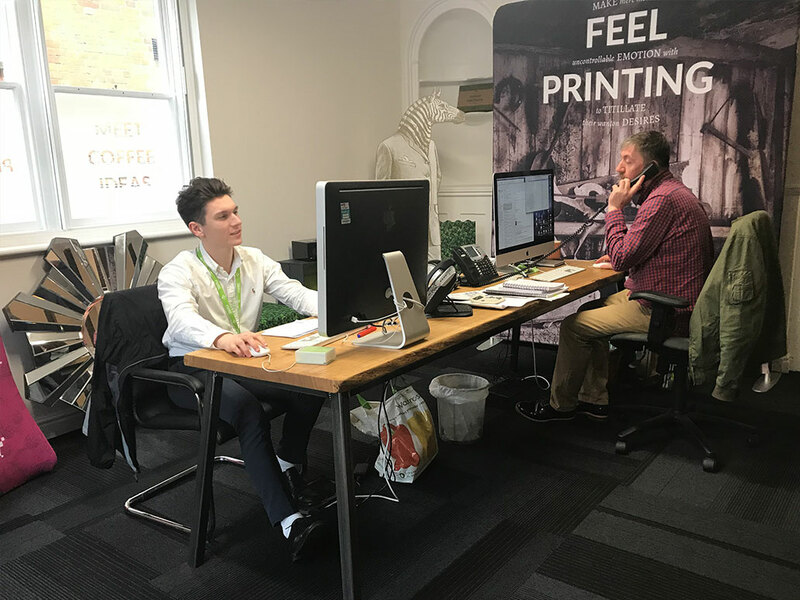 The apprenticeship structure will last over a 13 month period, and since Fraser joined us in February, he has already begun training, progressing his abilities in a number of areas and working on growing the Nettl area of the business.